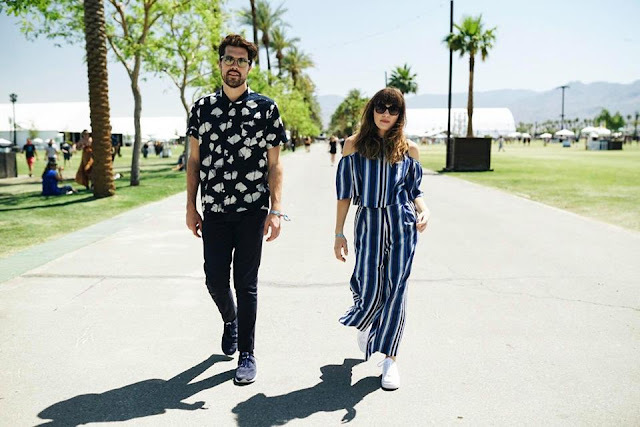 This year is truly a great year for the peeps in Bangkok as plenty of artistes are making their way to the Land of Smiles, from Nelly to Britney Spears, Shawn Mendes and Foo Fighters, and now, another wonderful music group is set to make their debut in the country! Get ready to welcome London alt-pop indie duo Oh Wonder – consisting of Josephine Vander Gucht and Anthony West – who is set to perform in the country for the first time to promote their second full-length studio album, “Ultralife” which will be released in June 2017. 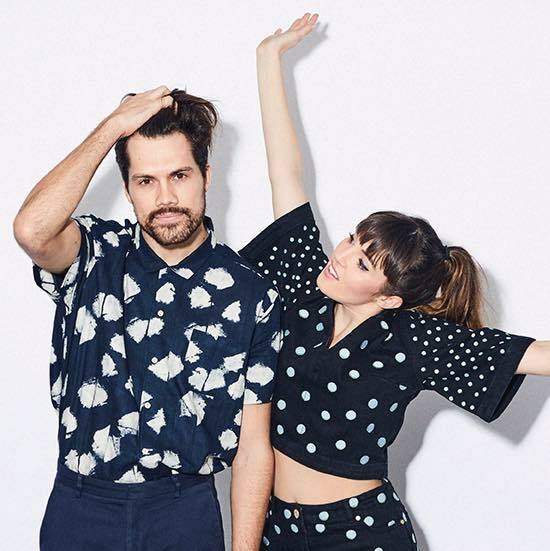 Famous for “Without You,” “Livewire” and “All We Do,” the duo began as a simple side project for the two musicians in 2014 before they developed a full blown international fanbase, and now they have played sold-out shows in London, Paris, New York and L.A. Announced by concert promoter Viji Corp, the show in Bangkok is so far the only Asia date announced for the duo’s 2017 tour. 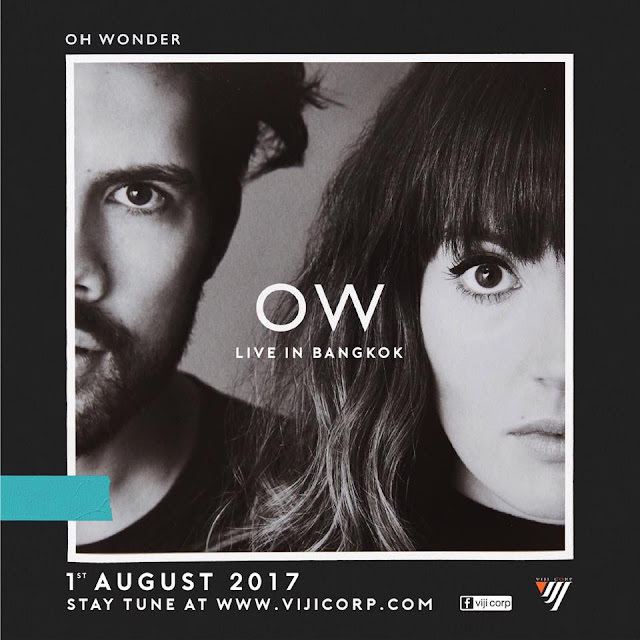 The show will take place on 1 August 2017 at DND CLUB, Bangkok. Tickets will go on sale through thaiticketmajor.com with details to be released in the coming weeks.